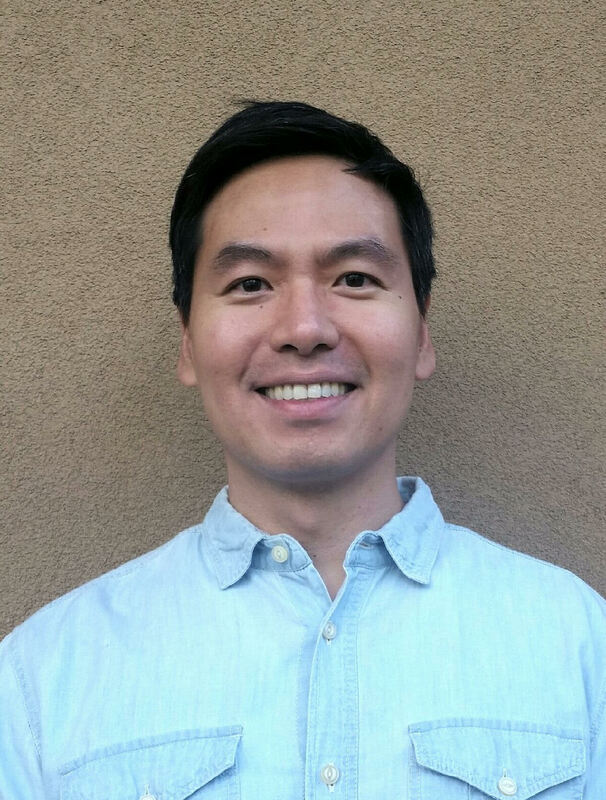 Dr. Tan builds treatment plans in partnership with his patients based on a comprehensive understanding of his patient's health goals, current symptoms, formal diagnosis, conventional and functional medicine work-up, diet and lifestyle background, past personal and family history and patient preferences. He likes the "detective work" of medicine. He is very comfortable integrating conventional (wise use of prescriptions and procedures) and naturopathic medicine (nutrition, lifestyle, herbs, supplements) paradigms in caring for his patients. His style is open and collaborative.